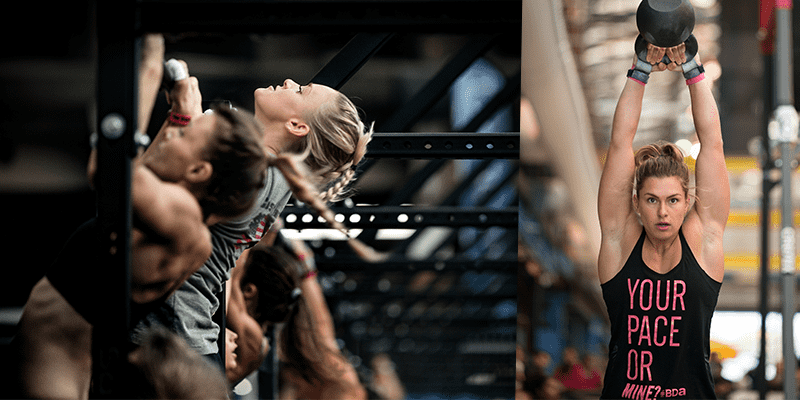 8 Reasons Why Dating a CrossFit Girl is Great! The great thing about CrossFit is that any two people, regardless of gender or level, can achieve the same intensity in a workout – relative to their ability – and therefore compete against one another. This means you can do this will your better half. Whether its lifting or conditioning, intervals or strength work, you can have a friendly battle that can lead you much closer together. Also what’s great here is that its completely fair. Say you have a fun snatching session together working up to a 1RM. Hypothetically, you manage 90 kg and your girlfriend snatches 60 kg – it would seem like an easy victory right? But wait, relative to bodyweight, assuming that she weighs 50 kg and you weigh 90 kg, then you lose as she has put up a better number in regards to to how much she weighs! This can make training fun, and it will mean that sometimes one of you will win and sometimes you will not. Equality is one of the best aspects of CrossFit, and there is nothing like a bit of shared suffering to bring you closer together!